Remember how we let you in on this summer's bow hair accessory trend? Luckily for you, we're also making it happen for you with a chic giveaway that will rock your hair all summer! Sprooshop makes stylish hair clips and headbands that would make Blair Waldorf jealous. With these bows and headbands donning your 'do, you'll be ready to take on NYC... and the world. 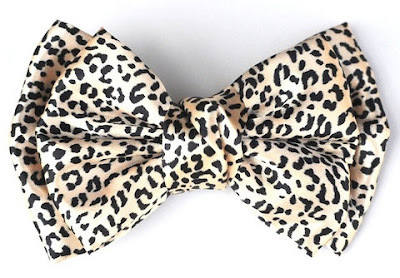 Check out Sprooshop's hair accessories here, and then enter to win a fierce yet feminine cheetah bow hair clip! "Like" Sproos shop on Facebook and answer the following question on the Sproo shop page: "What is your favorite Sproos accessory?" OR tell us below by commenting with your favorite Sproos accessory! Congratulations! Please email stephany@collegegloss.com to claim your Sproo accessory! Disclosure: This is a sponsored giveaway by Sproo Shop. This is the first I have heard of Sproos, but their headband are so darn cute! I would have to say my favorite accessory of theirs would have to be all of the bow headbands... They are so classic, and they would polish off any outfit! 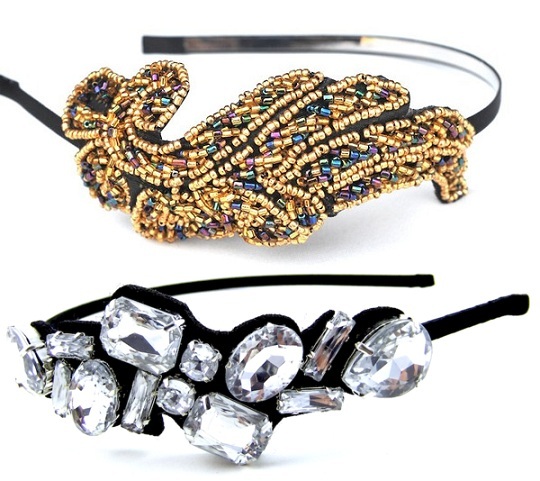 I love sproos hair accessories...they are super chic and so fashion forward! I would say my favorite sproos hair accessory is the Fresh Flower Stretch Headband: http://www.sprooshop.com/products/fresh-flower-stretch-headband it is such a pretty color and the delicate flowers are really girly....which is totally my style! Sproos has fantastic hair accessories and I love their sweet, feminine products! Liked the facebook page, I love the leopard print bow featured on this page!!! I like their facebook page and my fave is the polished flower headband. I absolutely love the Sweet Surprise Bow Clip!